Directed by David Paul Meyer in 2013, Trevor Noah: It’s My Culture can be seen on M-Net Movies Zone, DStv Channel 139 on August 17 at 17h45. 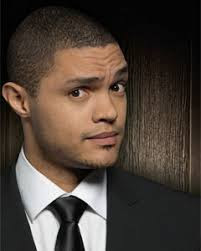 Trevor Noah’s stand-up routines have won wide acclaim by steering clear of stale traditional gags to create something totally fresh and original. By doing so, he attained something incredible rare in showbiz: universal appeal.